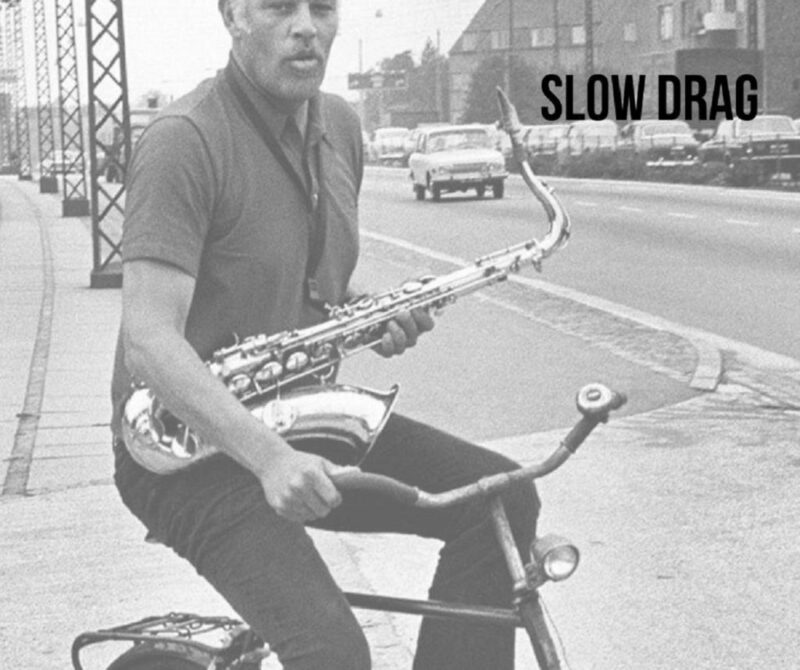 SLOW DRAG – Songs from the Blue Note Catalogue. Featuring Tom Fell (Sax), Alex Raupach (trumpet), Mark Sutton (drums), Hugh Barrett (piano) and Tom Botting (bass). Raupach and Fell bring together this outstanding quintet to explore their favourite songs from the famous Blue Note recording label. A rare chance to hear these classic songs played live.